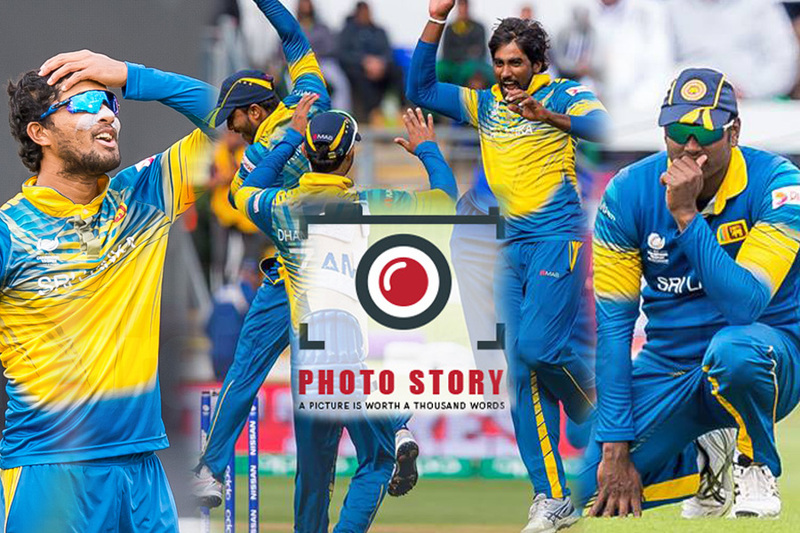 After 72 days and 6 ODIs we finally saw a clinical ODI performance by Sri Lanka. A performance which outclassed the World No.1 ODI side in all 3 departments of the game. 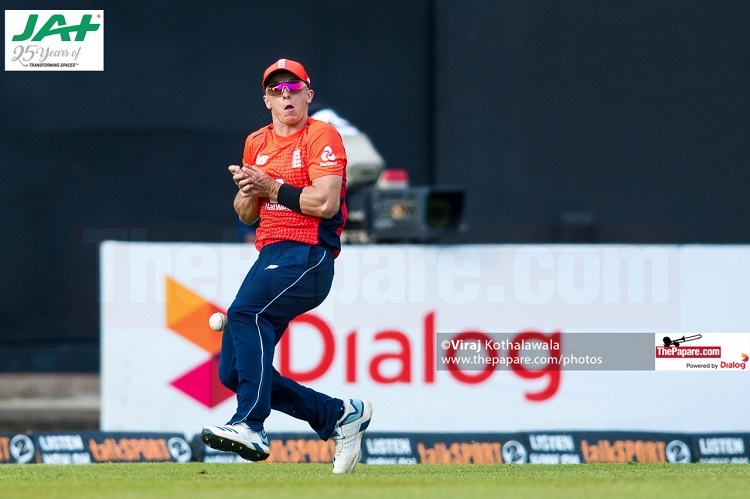 A performance which handed England the heaviest ODI defeat in their entire cricketing history! 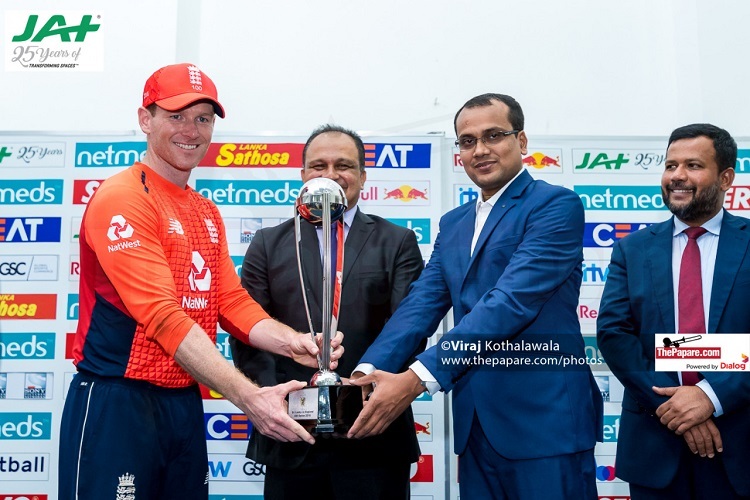 Sri Lanka put on a magnificent all-round performance to thrash England.. Words are merely not sufficient to describe such a ruthless performance. 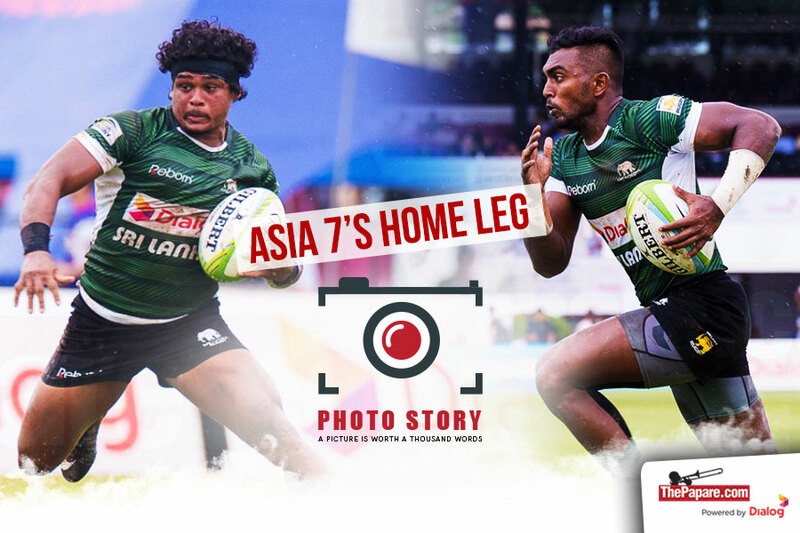 So let’s relive the Lions’ epic once again, with moments captured by ThePapare.com’s wonderful photographer, Viraj Kothalawa. 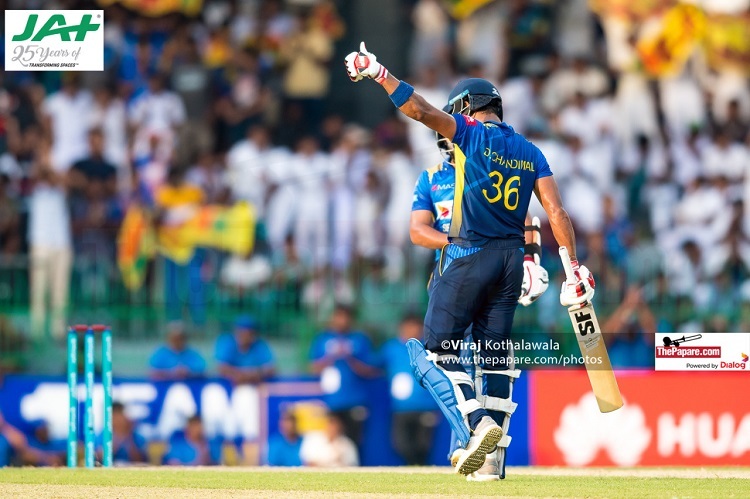 Niroshan Dickwella and Sadeera Samarawickrama gave Sri Lanka a perfect start as they recorded the first century opening stand for Sri Lanka in 2018. The duo had scored 137 runs when Samarawickrama (54 in 48) was bowled in an uncommon fashion by Moeen Ali in the 20th over. Dinesh Chandimal was dropped twice in the space of 12 balls, on 6 and 7. Tom Curran at wide mid-on spilled a dolly which followed by Mark Wood failing to pouch a flat ball at backward square leg. Moeen Ali was the unlucky bowler on both occasions. 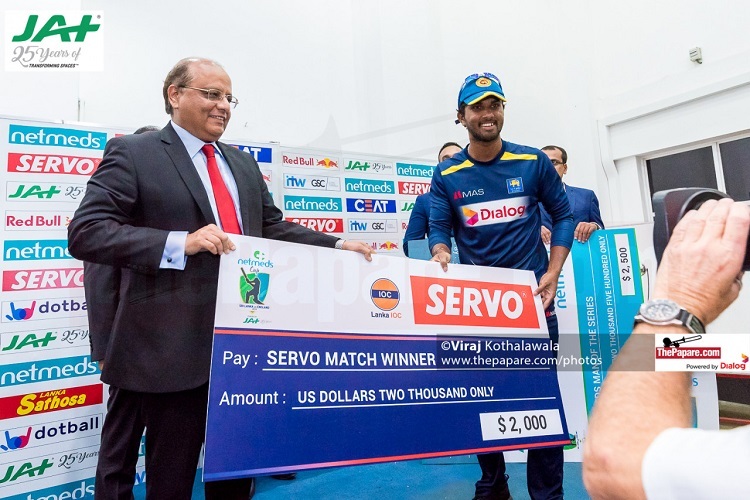 Niroshan Dickweela missed a much anticipated century as he perished after a well-made 95 off 97 deliveries. This also meant that Sri Lanka will end this year with no ODI centuries as this is their final ODI for the year. Dinesh Chandimal reached his maiden ODI half-century as Captain in 49 deliveries making most of the two dropped catches. His brilliant captain’s knock eventually came to an end with 80 runs in 73 balls. The Pocket Rocket unleashed himself finally! 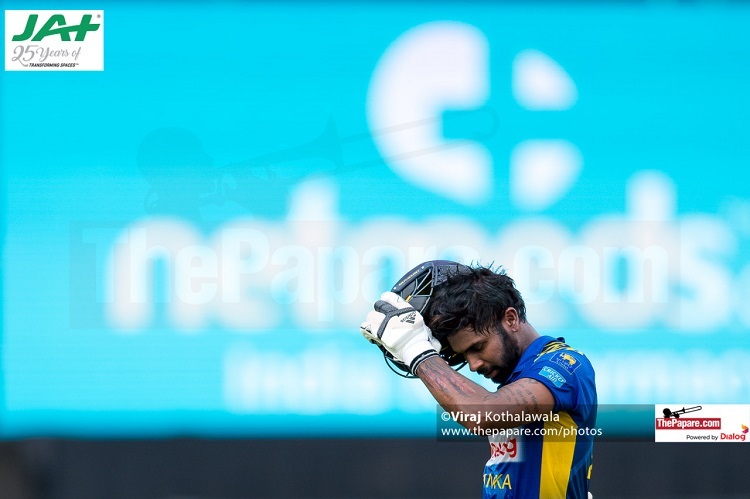 Once a young sensation of Sri Lanka cricket who turned to be the mockery made his bat talk with some blistering shots all over the park. He was seen in his usual free-flowing form as he scored a soothing 56 runs off just 33 deliveries including 6 beautiful sixes and 1 boundary. A dream start with the ball! 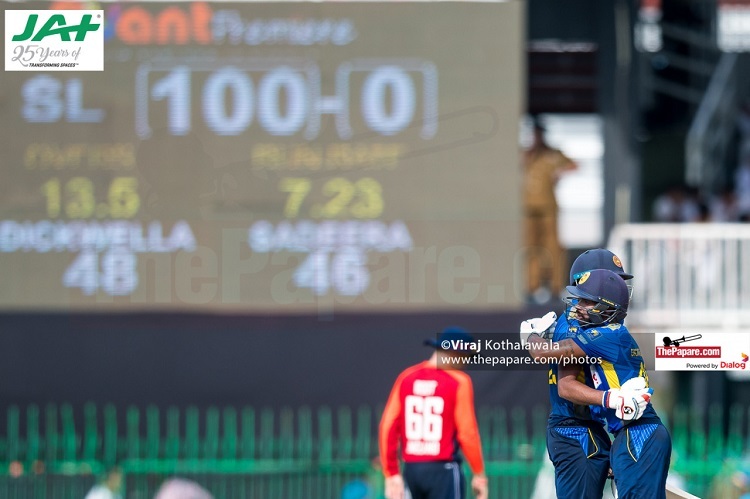 With a mammoth score of 366 on the board, the young Sri Lankan pace duo of Kasun Rajitha and Dushmantha Chameera gave Sri Lanka a dream start removing 4 English wickets for just 28 runs. 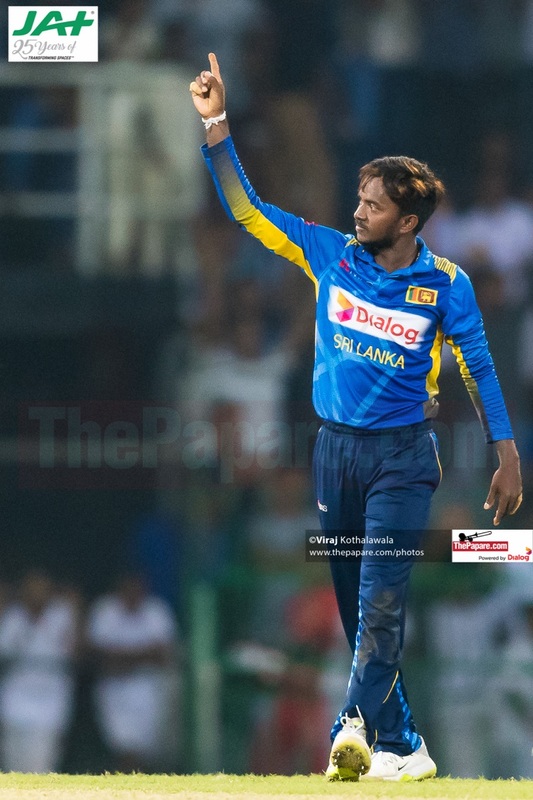 Chameera was the chief destroyer with 3 scalps. 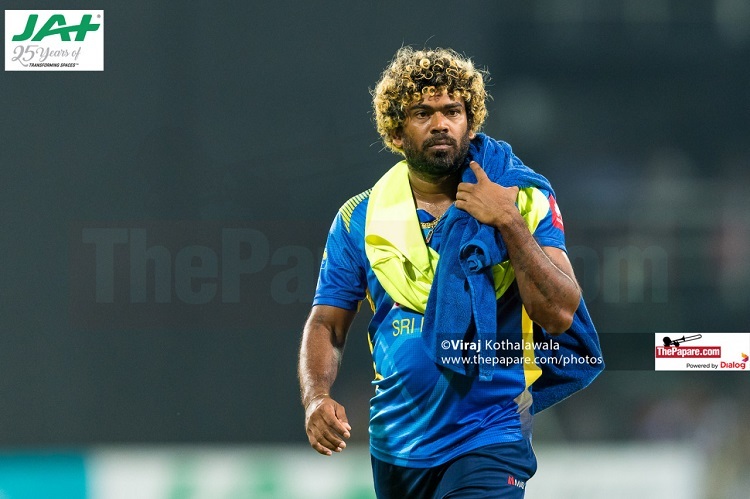 From ball one to the last ball Chameera and Rajitha bowled in their opening spell, Lasith Malinga (rested for this match) walked around the boundary line with water and a towel. From one corner all the way around the playing area to the other corner, he constantly kept advising the young fast bowlers from the boundary line. 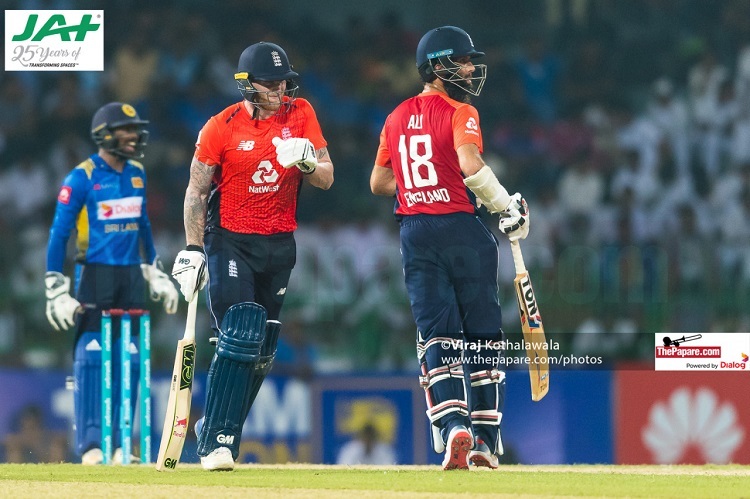 Two of the finest all-rounders in modern Cricket Ben Stokes and Moeen Ali resisted for England with a threatening 79-run partnership for the 5th wicket. Little Wizard worked his MAGIC! 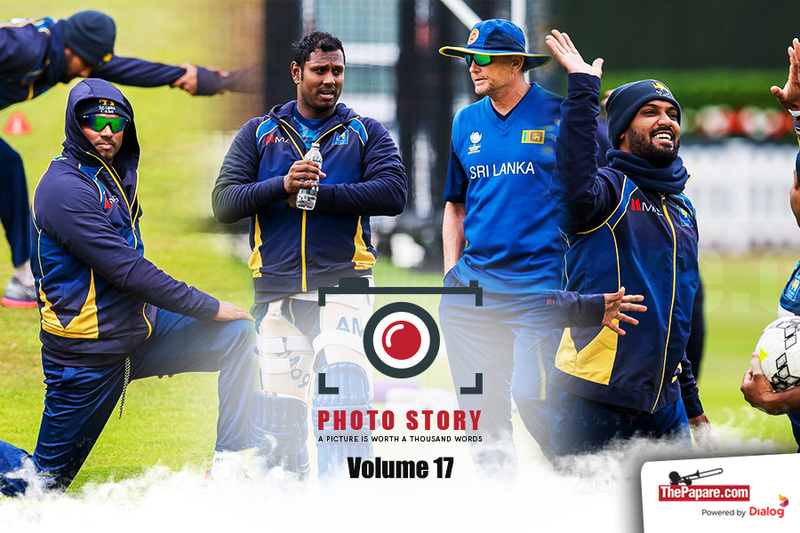 Akila Dananjaya ran through the English lower middle order with his mystery spin claiming 4 quick wickets. From 107/4 to 132/9 England just lost their way and for a moment made the spectators forget that they are the World’s No.1 ODI team at the moment. Rain had the final say! Series ended 3 – 1 – 5! 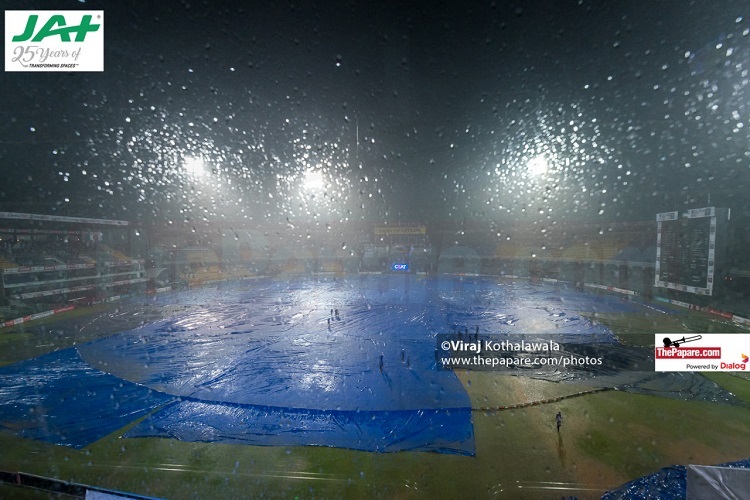 Just as the 9th English fell the heavens opened up starting a heavy downpour on to the Premadasa field. 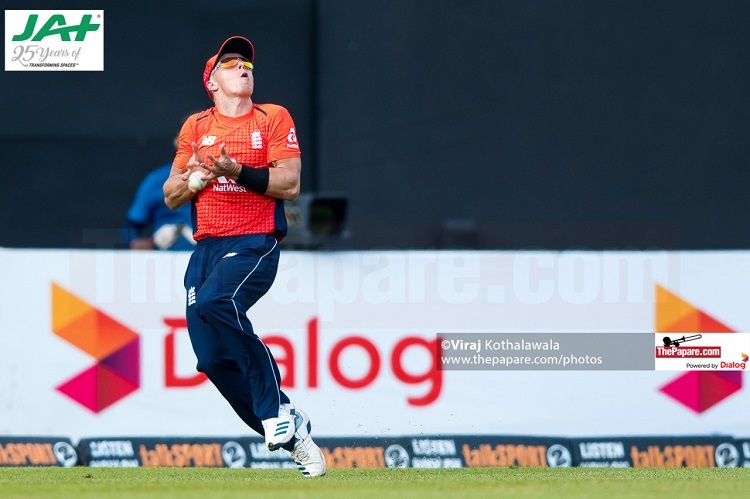 As rain teamed up with lightning and thunder to naturally finish things off, Eoin Morgan finished yet another series victory with his wonderful team despite losing the match by 219 runs (DLS Method).